We usually discuss new SUV models in this blog but we thought it would be fun to talk about fun places SUVs can take you. An off-road SUV tour is an exciting way to explore the wide open spaces of America, particularly Southwest. Some of the nation’s most spectacular scenery is found in this region, especially in and around the national parks. Self-drive tours are available at a number of the most popular destinations, allowing visitors to see the wonderful sights at their own pace. Many of these tours are offering with iconic Jeep Wrangler as the vehicle of choice. Tour operators licensed to sell these self-drive tours will package a vacation that includes pickup and drop-off of the vehicle at a designated spot, a full tank of gas, and complete driving directions, maps, and brochures. Most tours require a minimum number of passengers and vehicles. These tours are not only affordable, they are also available year-round in many of the national parks. One of the nation’s top SUV tour destinations, Grand Canyon National Park in northern Arizona offers visitors the chance to see the amazing sights during a self-guided SUV tour. Day trips are available from Las Vegas or other starting points. Most tours include free shuttle service to and from the pickup and drop-off location. Highlights of the Grand Canyon Tour include stops at the West Rim lookout points, native American village, and the Hualapai Western Town. 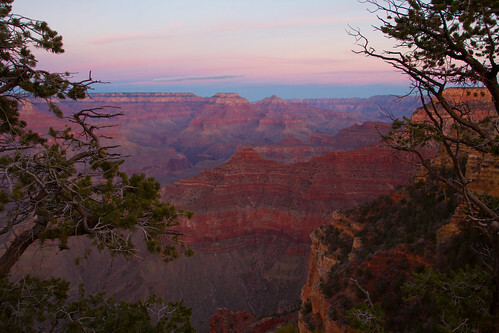 Some tour packages include complimentary passes for the bus tours of the West Rim and Guano Point areas. 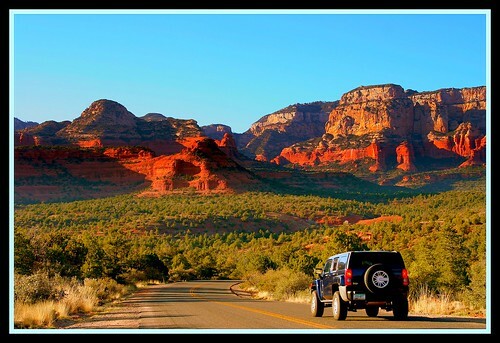 Jeep rentals offer visitors an exciting way to see all the sights in and around majestic Sedona with its stunning red rock scenery. Sedona is a favorite vacation destination for those interested in taking a self-drive tour of the region. Several rental companies outfit visitors with a new model SUV, driving directions, and maps of the area. These self-drive tours include lunch in Sedona, plenty of time for shopping, and detailed route instructions for visiting the famous cliff dwellings, Mogollon Rim overlooks and viewpoints, and nearby walking trails. Both half-day and full-day tours are available. 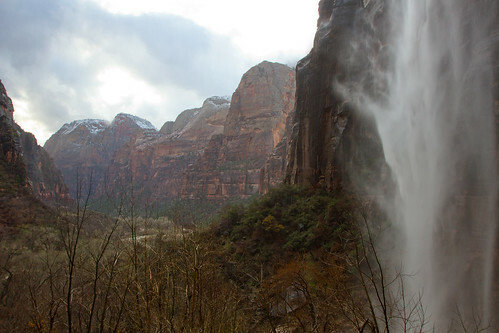 One of Utah’s most visited destinations, Zion National Park, a self-drive SUV tour is a great way to explore this American gem, which is an international destination. Several tour companies offer pickup and drop-off of the rental SUV or jeep in Las Vegas. The package includes complete driving directions, maps and brochures, and a complimentary shuttle service to and from the customer’s hotel. With its dramatic scenery and steep verticals, Zion National Park has very few roads that are open to public use. Many of the popular SUV tours involve traveling to one of the trailheads or park lodges and connecting with one of the guided jeep tours that take visitors to the more remote locations. This remarkable park has over 500 archeological sites and offers visitors some of the most breathtaking scenery in the Mojave Desert region. Many of the jeep tours begin and end at the community of Palm Desert, California. The tour package includes shuttle service to the pickup point, driving directions to the most popular attractions, and a custom itinerary for each party. Some of the most spectacular rock formations in the country are found at this park. Visitors will have plenty of time to explore the unique geology of the area and take in the remarkable views from the higher ridges and outcroppings. The winter months provide visitors with relief from extreme summer temperatures in Death Valley (it has its name for a reason) and allow them to fully explore this vast, stark landscape. The park salt flats, sand dunes, scenic rock formations, towering mountains, and America’s lowest point, 282 feet below sea level. Self-driven SUV tours are available from several different agencies. Rentals can be for a half-day or a full 24 hours. Many of the popular tour destinations in the park can be reached only with a 4-wheel drive vehicle. These include Barker Ranch, Geologist’s Cabin, The Racetrack, and Titus Canyon. John Russell contributed this article for VeryCheapHolidays.net, where you can find very cheap holiday deals to book your next travel adventure.